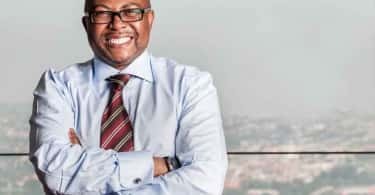 Dr Terence Sibiya, Managing Executive of Client Coverage at Nedbank CIB. The upcoming SA REIT conference 2018 (sponsored by Nedbank CIB) will be tackling key issues impacting South African businesses from the perspective of South Africa’s substantial listed property sector. Some of these issues include leadership, governance, integrity, transformation and economic, social and environmental challenges. “We need to improve and be productive in all these areas and doing this takes a combined effort from the public and private sectors, but also every individual,” stresses Izak Petersen, Chairman of the SA REIT Association. This biennial state of the industry conference, which takes place on 15 March at the Sandton Convention Centre, has earned a reputation for not sidestepping difficult questions. Dr Jabu Mabuza, Chairman of Business Leadership South Africa (BLSA) and Eskom, will focus on reigniting our economy, an action that is fundamental to making headway in almost every area where change is needed. 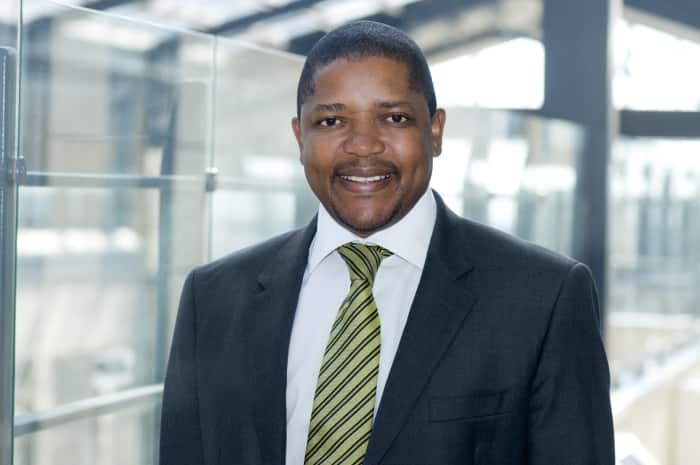 He will also be joined by Dr Terence Sibiya, Managing Executive of Client Coverage at Nedbank CIB , and Izak Petersen, Chairman of the SA REIT Association and CEO of Dipula Income Fund, in a conversation mediated by Lerato Mbele, presenter on BBC World News’s Africa Business Report. “We are excited to engage with speakers of the calibre of Jabu Mabuza as we continue to work together with our counterparts in the property industry in taking our economy and country forward. Through our ongoing sponsorship of events such as the SA REIT Conference, which has become an important platform and forum to mobilise change in the REIT sector and property industry, we continue to demonstrate our commitment to the economy as a whole” comments Robin Lockhart-Ross, Managing Executive of Property Finance at Nedbank CIB. Turning attention to the challenge of succeeding in a world of disruptive change, Dr Graeme Codrington will look at “Tomorrow’s World Today”. Futurist, board advisor, author and speaker, Codrington will delve into the key disruptive forces that are shaping the world right now and highlight new attitudes and actions. Business should do more, more effectively, declares listed property industry doyen Marc Wainer, founder of Redefine Properties, author, and host of The Mentorship Challenge talk show. 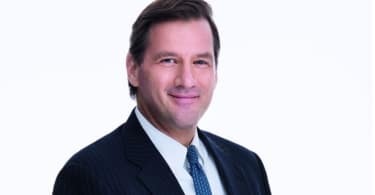 “Perhaps it’s the inherent competitiveness of the market that drives a wedge between industry leaders, so that we often work in isolation, trying to outperform each other with our initiatives, rather than pooling our resources. In 2017, about R8.5 billion was spent by corporate South Africa on corporate social investment (CSI). That’s a staggering amount, yet what have we got to show for it? It’s often just a case of duplication, iteration, and same-old, without the dramatic results we desire. It’s the drip system, rather than the deluge. It is time for a new approach, for an era of close collaboration and an investment in our collective future,” says Wainer, who will examine the impacts of business at the conference. This state of transformation within the property industry will also be a featured session at the SA REIT Conference. Dr Sedise Moseneke, Chairman of the SA REIT Property Sector Charter Committee and Executive Director of Vukile Property Fund and Portia Tau-Sekati, CEO of The Property Sector Charter Council, will report on work to be done, and the stumbling blocks to be overcome. Other speakers include Mark Randall, Head of Data Solutions: Information Services at the JSE, who will provide an overview of the new FTSE/JSE Property Index Suites; Bram Goossens, Chief Financial Officer of Equites Property Fund, who will share a REIT tax update, and Gareth Allison, Executive Director and Head of sub-Saharan Africa at MSCI, who will highlight SA REITs and environmental, social and governance (ESG).